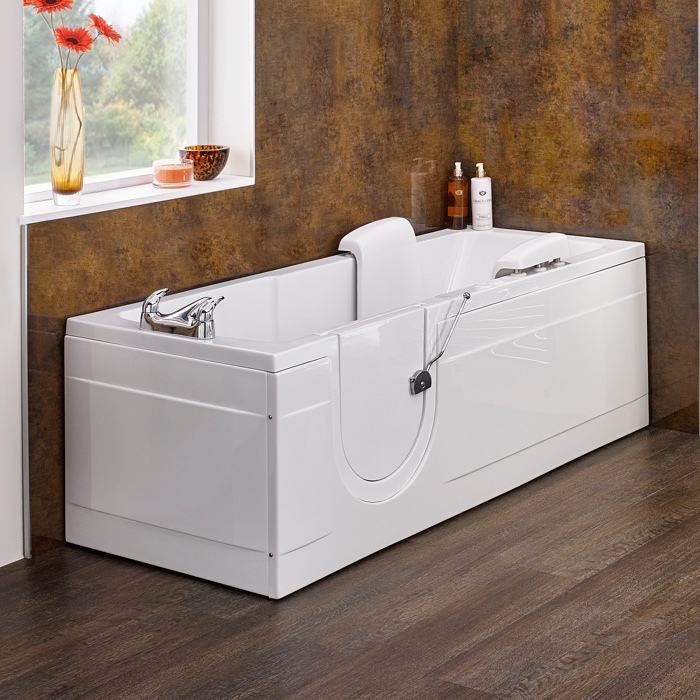 If your mobility isn’t what it was, you don’t need to give up on the idea of a long, luxurious soak in the bath. 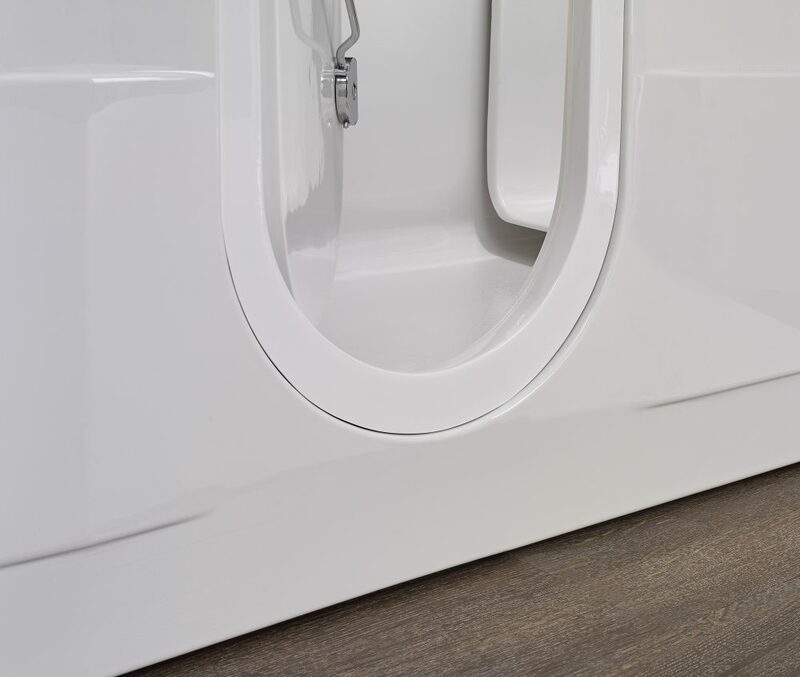 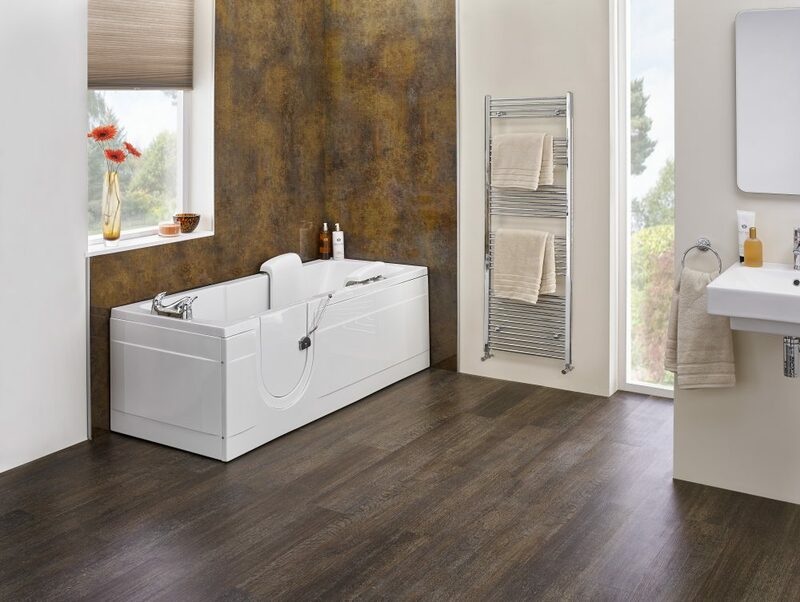 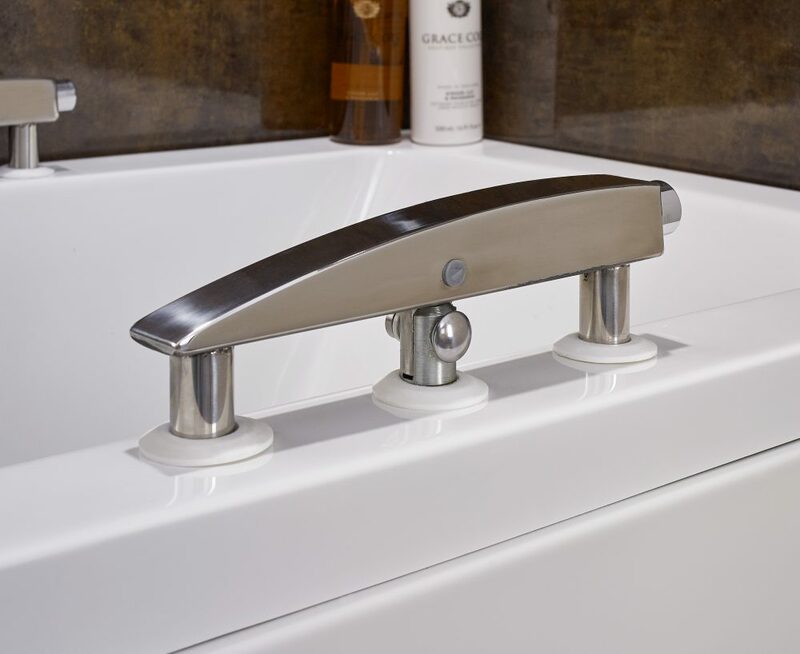 We’ve kept the Montana clean and simple, with a standard footprint that’s ideal for most bathrooms. 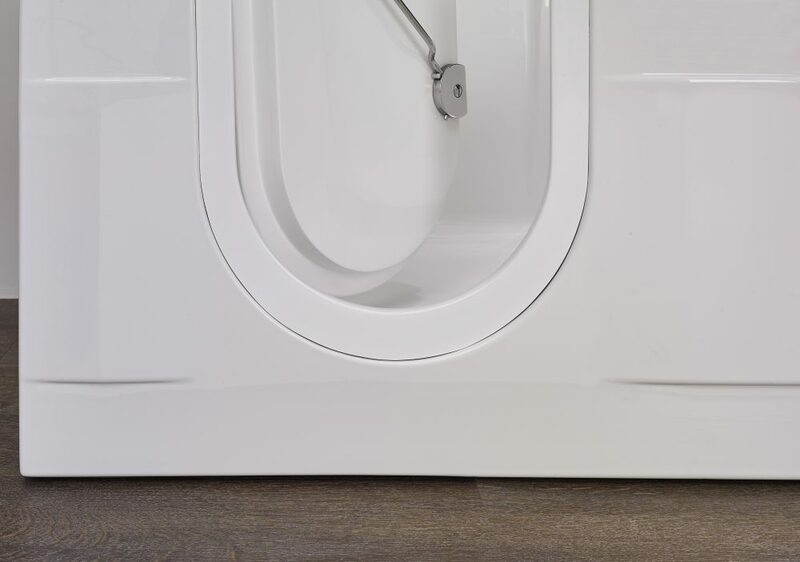 The Montana adds the convenience of a powered seat and low-level access which makes getting into and out of the bath easy, helping to maintain your independence. 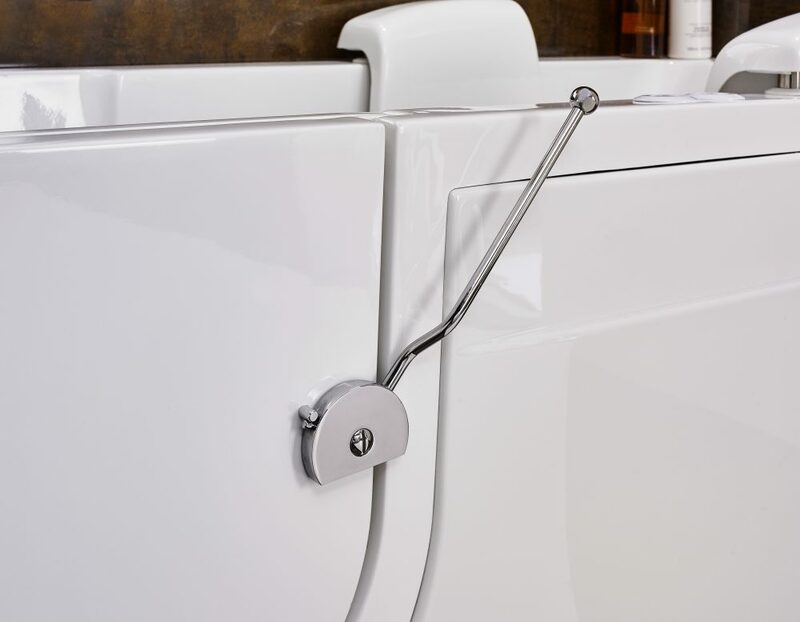 If the seat isn’t required, it’s quick and very easy to remove, making the bath’s special feature inconspicuous and ensuring the Montana is ideal for unassisted bathing. 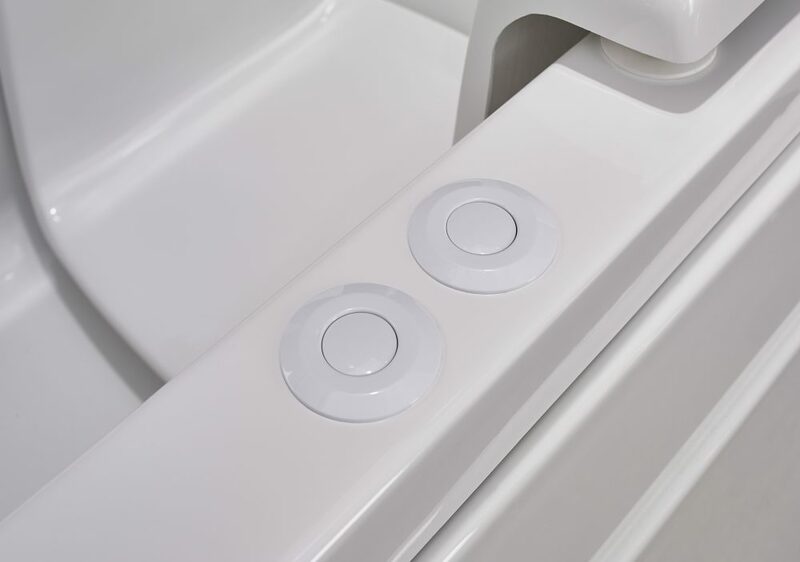 For safety, there’s the reassurance of battery backup for the seat controls and the usual, Access-assured, slip-resistant surfaces.